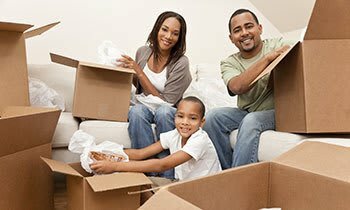 If you are feeling squeezed after downsizing your domicile, or you've outgrown your home or business, but moving is out of the question, Metro Self Storage can help. We have storage units for rent in Wrightwood-Ashburn in just about every size imaginable, and every size in between those, so there's sure to be one to suit your needs perfectly. See your closet floor again with a small, budget-friendly 5X5 storage unit ideal for storing seasonal clothes, sports gear, and holiday decorations. Rent a 10X10 unit today and turn that spare bedroom into a guest suite by tonight. If you would like to park in your garage again, then store garage clutter like outdoor toys and motorcycles in a convenient drive-up access heated unit. Don’t let determining the right size for your needs be daunting, because our friendly team of storage professionals has the know how to help you pick the perfect space. Already have a size picked out? 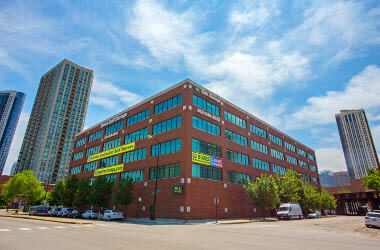 Take advantage of our online promotional storage rates and reserve your unit today. If your business is growing but you don’t want to sign a long-term warehouse lease consider Metro Self Storage because we offer monthly commercial storage leasing. 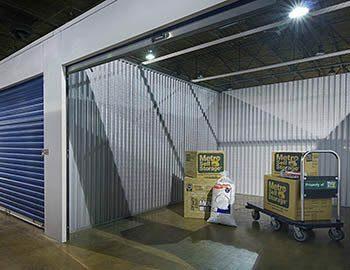 Expand into a 20X35 commercial storage unit that offers 700 sq. ft. of heated space, covered drive-through access, and extended hours 365 days a year. We'll start by assessing what you plan to store and can help you with everything from business records storage to inventory and equipment storage. We'll use that information to narrow your choices down to a few self storage unit sizes and show them to you to help you decide. Reserve your commercial storage unit with our no-risk seven-day storage hold and take advantage of our great online specials, and keep in mind, you can always select a different size later. 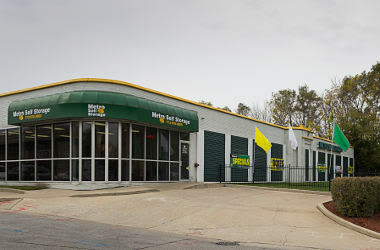 When you're shopping for mini storage in Chicago Wrightwood-Ashburn there is a lot to consider; if you're moving, chances are your head is already spinning just managing the details. At Metro Self Storage we believe that location is important because who has time to retrieve their favorite golf clubs if they are stored miles away? Or, when winter arrives early and uninvited, who wants to trudge across town to recover their winter wardrobe? 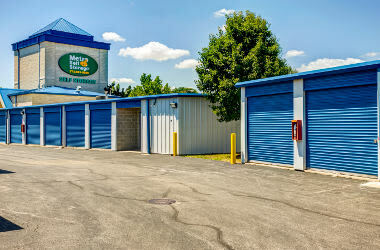 Clean, secure, competitively priced, and staffed by some of the friendliest people around, Metro Self Storage offers an easy-to-reach Wrightwood-Ashburn location for your business and personal storage.